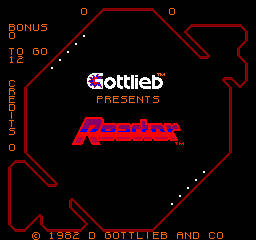 One of the things I love so much about MAME is the way I can go back and play arcade games I have never played. :) Temporarily of course because I do not own the ROMs. Like reactor. 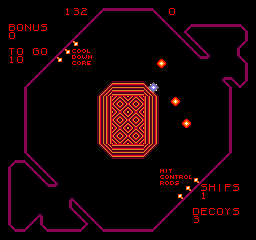 One of my all time favorite 2600 games.